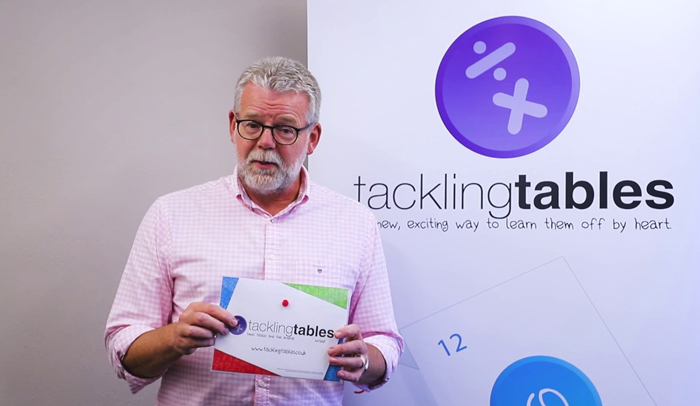 Tackling Tables App coming soon, watch this space.. Using the tackling tables has made learning multiplication fun for my 7 year old. The colour scheme showed him very early on how , if he learns the "blue" lists he has learnt the majority of the tables and how x times y is the same as y times x. The card system enabled us to play games that reinforced his knowledge in a fun, family way. Overall a brilliant, fun and well thought system. Thank you!